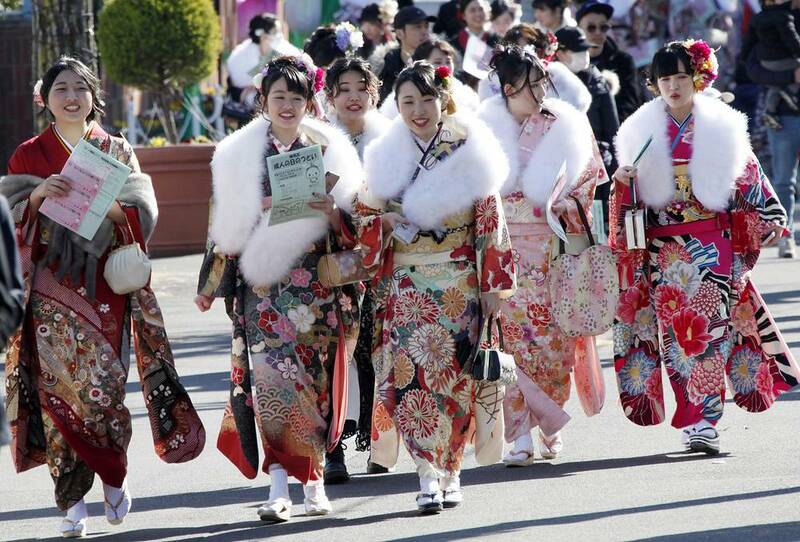 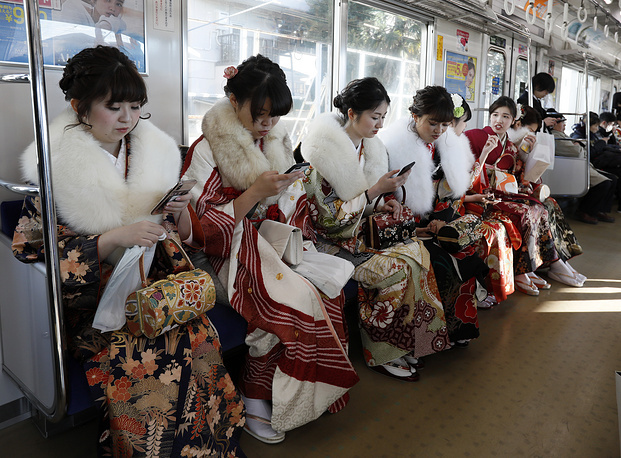 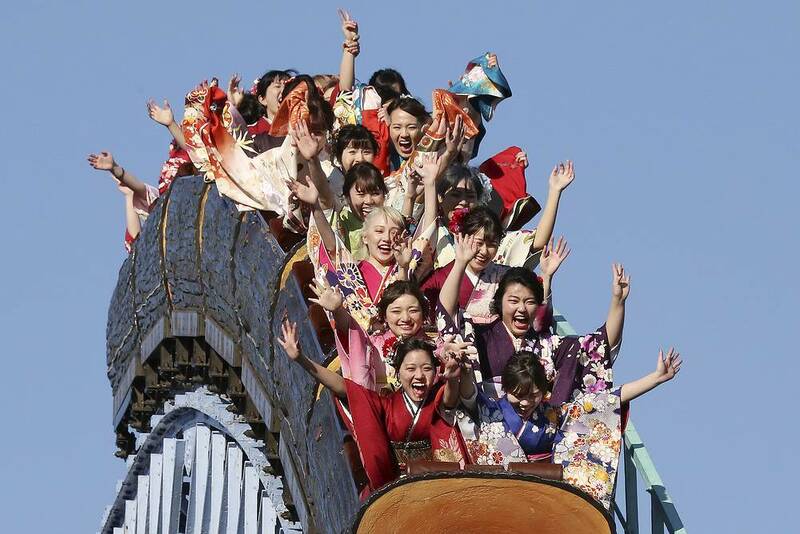 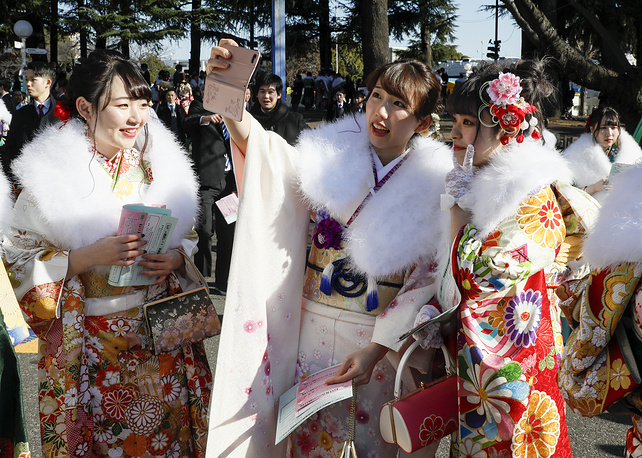 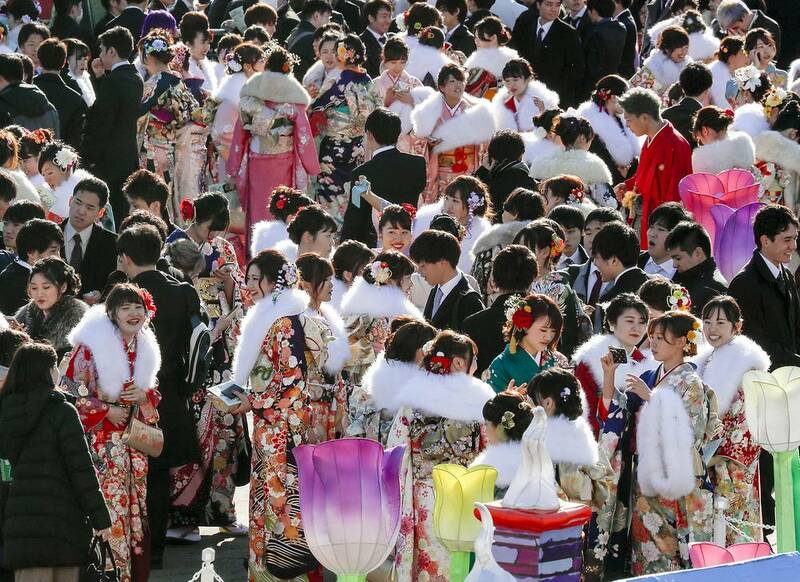 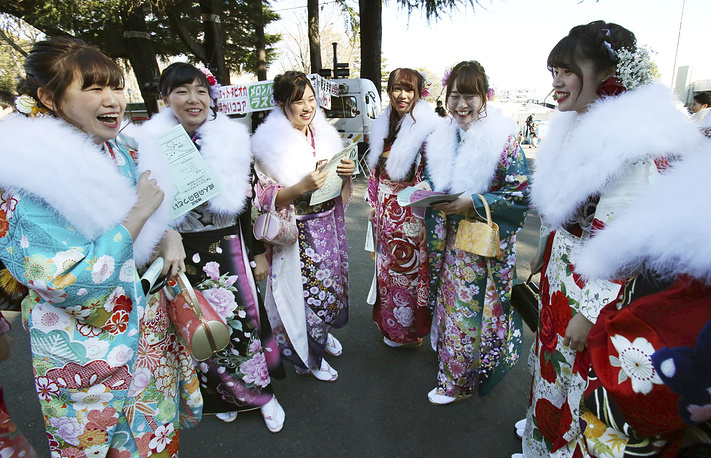 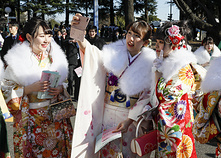 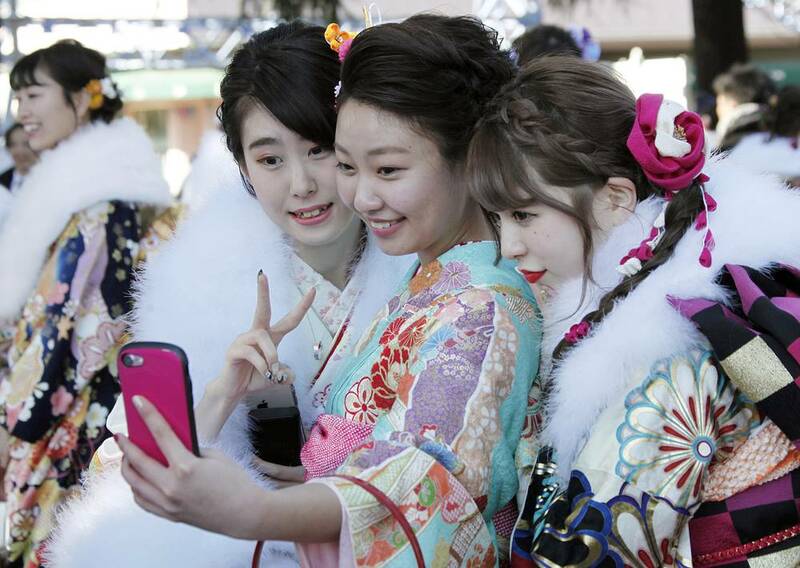 Coming of Age Day is a Japanese holiday held annually on the second Monday of January. 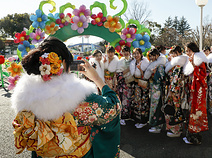 Japanese men and women who turn 20 years old celebrate the Coming-of-Age Day as they are recognized as adults by Japanese society and law after the age of 20. 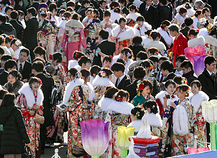 Festivities include ceremonies held at local and prefectural offices and parties among family and friends. See the images.